In a surprise move, Amazon seems to have taken a step into the mapping industry. In a recent report, the 3D mapping company UpNext was said to have been acquired by Amazon. 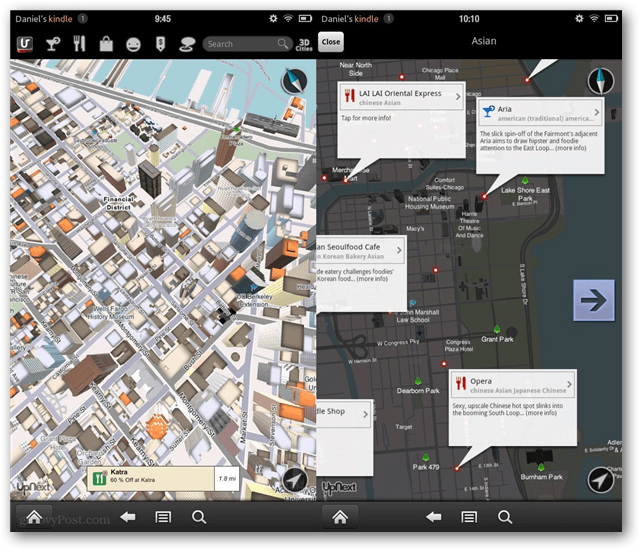 UpNext is a 5 year old company that has already released iOS, Android, and even Kindle Fire specific HD mapping apps. 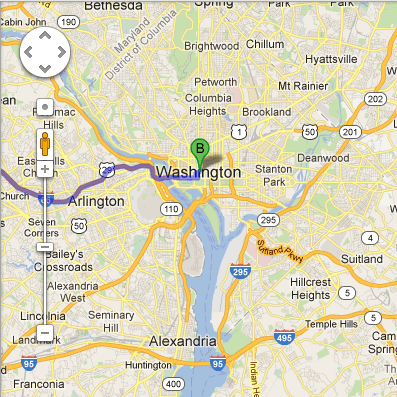 Currently the Kindle Fire is not equipped with a default mapping program, nor a GPS. With a step into mapping, this does lead us to believe the next generation Kindle Fire(s) will include a GPS even if the mapping software isn’t ready immediately upon release. Like Google’s newly competing Nexus 7, an integrated GPS will allow users to navigate even without a data connection as long as the mapping app allows map information to be stored locally. This is just the type of feature Amazon will need to stay in the low-price tablet race considering the fierce new competition from Google and others.